In what could relieve the 3 lakh residents of Mango, a suburb of Jamshedpur city, from the certain constant problems like waterlogging and overflowing sewers, Asian Development Bank (ADB) has decided to provide an assistance of Rs 520 crore. The funds approved by Mango Notified Area Committee (MNAC) will be utilized for an integrated sewerage, drainage and road beautification plan of the city. “We have raised a few issues and given some recommendation, which will be incorporated in final DPR presented before stakeholders on August 5.” Roy added. MNAC would send details to the State Urban Development Department that will course it to Jharkhand Urban Infrastructure Development Company (JUIDC) for application after the approval of all stakeholders. 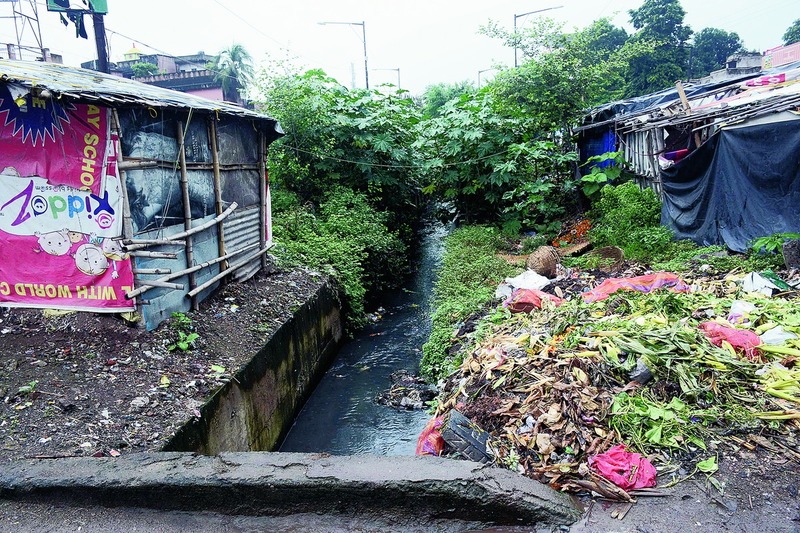 “We are waiting for the implementation of the project which will reduce our problems, especially seepage, sewer and waterlogging,” said Dimna Road resident Sanjay Singh.